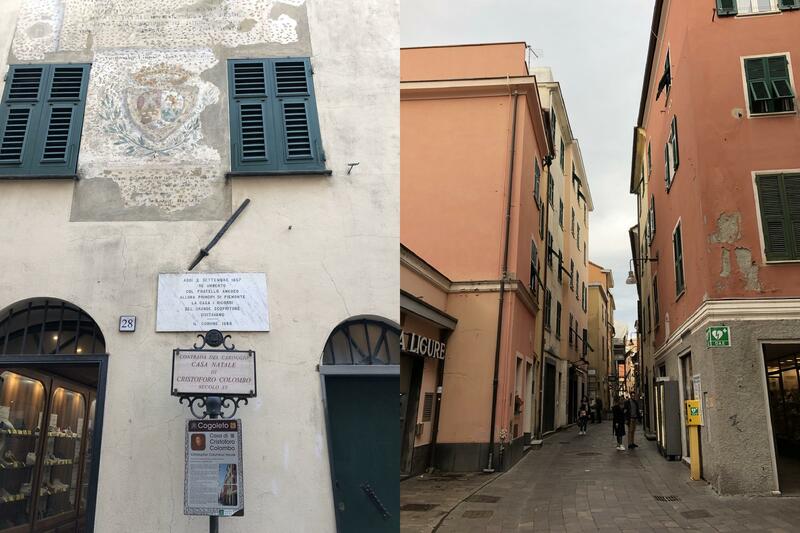 The home of Christopher Columbus, birthplace of the famous navigator, discoverer of America, found in a traditional Ligurian “carruggio” (alley) in Cogoleto, Italy. Thoughts on this unusual chord progression? Finally got our hands on the Del Taco Beyond Taco. 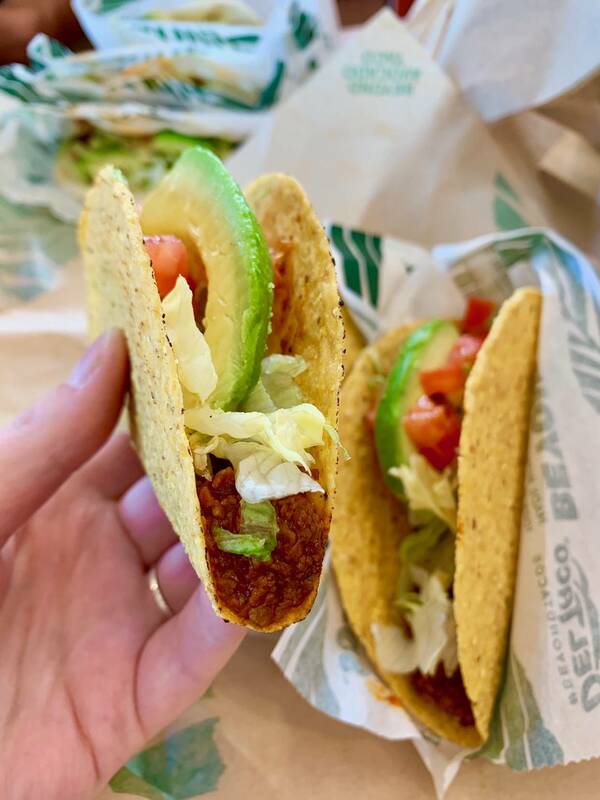 So nice to have a fully vegan taco without having to make a single substitution! What’s best? It comes with avocado by default! !